Give a new life the Word of Life! 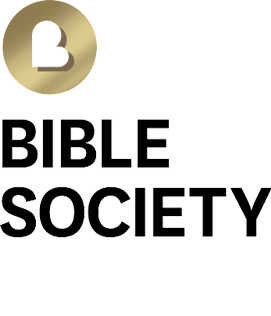 To farewell our Bicentenary year, Bible Society Australia is welcoming newborns with a baby Bible – absolutely free! 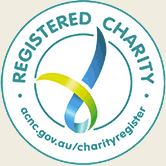 Yes, we’re gifting 1000 children born in Australia between 1st January 2017 and 7th March 2018 a free Read and Share Toddler Bible. Bicentenary bubs will receive the Toddler Bible initially, followed by yearly birthday cards with tips for their parents, parent or carer to nurture their child’s faith. Then, when the child turns five they’ll receive a Big Rescue Bible to help see them through their primary school years. At Bible Society Australia, our vision is to see all children and parents have the opportunity to be engaged with God’s word. That’s why we’re offering a free Read and Share Toddler Bible to Bicentenary babies born here in Australia between 1st Jan 2017 and 7th March 2018.